Could it be the chance to put some miles between them and the paparazzi, or New Zealanders’ refreshingly down-to-earth attitude to fame, that makes the celebs just love New Zealand? From pop royalty Beyoncé to real royalty, Prince William, Kate and Harry, New Zealand is fast becoming a popular spot with the world’s biggest celebrities. Given its proximity to Auckland, its sub-tropical climate and incredible beaches, New Zealand’s Central Northland is a particularly popular choice with A-listers – both from within New Zealand and from further afield. Areas like the Bay of Islands, Whangarei, the Kauri Coast and the Far North have a lot to offer and although real estate agents in the region are reluctant to divulge who their more well-known clients are, it’s rumoured that Susan Sarandon has recently purchased in the area, as has US musician Neil Young, Flea from the Red Hot Chilli Peppers and model Rachel Hunter. As we look forward to a British autumn and winter, now is the time to make serious plans to emigrate. Download our Emigration Guide today. 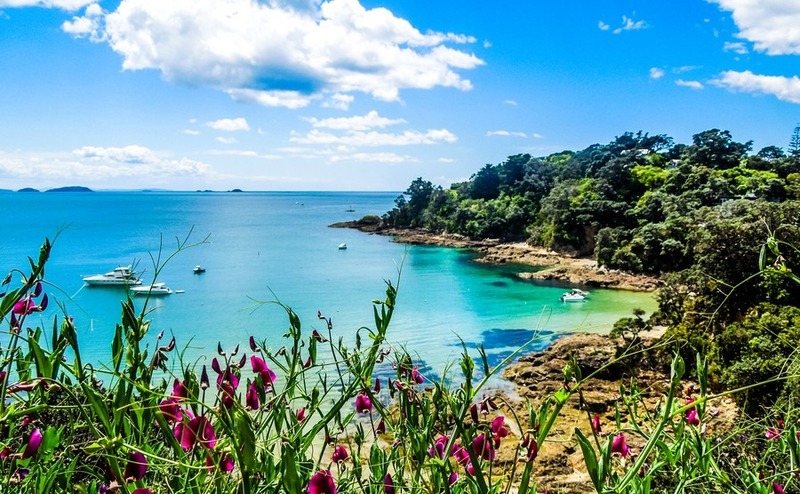 The paradise of Waiheke Island is just a short boat ride from downtown Auckland. This means the island provides a perfect refuge for musicians in need of a little R & R post sold-out Auckland gig. Justin Timberlake and wife Jessica Biel are rumoured to love the island, as are Lady Gaga and Taylor Swift. Actor Charlie Sheen has been known to drop by, as has Desperate Housewives actress, Eva Longoria. Given it’s one of New Zealand’s prime surf spots, it’s little surprise that singer-songwriters like Jack Johnson and Ben Harper (known surfers) often come to town. Raglan is known for its laid-back, surfy culture and for having the world’s longest surf break. One gang you might not expect to find mingling with the town’s long-haired hippies is Metallica – but apparently they’ve been known to swing by every now and then. Who knows what could happen to New Zealand’s film industry if Hollywood film tycoon, James Cameron achieves his dream of buying up all of Wairarapa in the south east corner of the North Island? Cameron has always been complimentary about New Zealand, stating regularly how much he values the Kiwi work ethic, and its fairness and respect for the land and its indigenous people. Cameron owns an organic farm in the area, which is just two hours east of Wellington (incidentally the heart of the NZ film industry, nicknamed Wellywood!). Nineties favourite Shania Twain fell in love with New Zealand back in 2004 and decided to buy up a chunk of the South Island. The ‘Still the One’ singer bought a ranch on 61,000 acres near to Wanaka, where she is said to farm Merino sheep. This year, Wanaka has enjoyed a visit from Hollywood A-listers, Oprah Winfrey, Reese Witherspoon and Mindy Kaling who are filming a Disney movie, ‘A Wrinkle in Time’ close to Lake Hawea. While all the stars have been vocal about how much they love New Zealand, it’s Reese that’s been the most vocal about the country – sharing snaps of enjoying the South Island’s wineries and yoga retreats. Perhaps she might be the next star to buy a holiday home in the Land of the Long White Cloud? This year, Wanaka has enjoyed a visit from Hollywood A-listers, Oprah Winfrey, Reese Witherspoon and Mindy Kaling who are filming a Disney movie, ‘A Wrinkle in Time’. When it comes to who is actually buying New Zealand property – rather than celebrities, New Zealand is attracting an influx of wealthy Silicon Valley millionaires and hedge fund managers. Why? Apparently as ‘apocalypse insurance’ – meaning a place to flee to should a major terror attack occur. 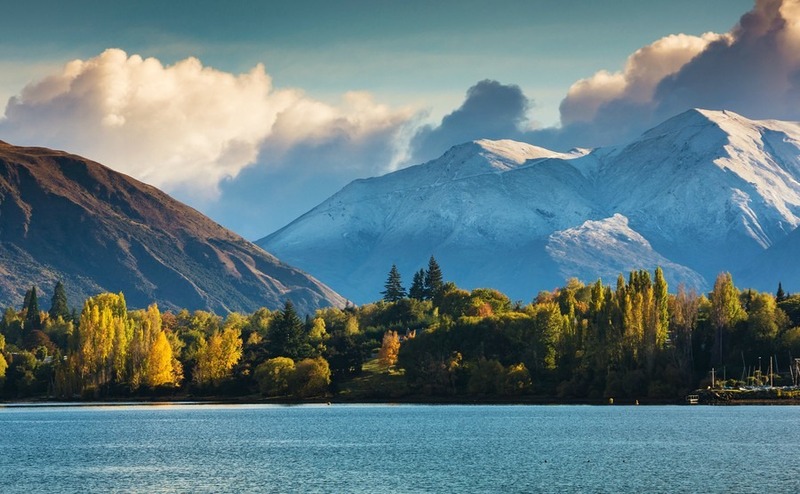 Queenstown and Wanaka in particular have attracted a lot of interest. Amongst those buying, or commissioning new builds of self-sufficient properties on high land are Trump donor, Peter Thiel (co-founder of Pay-Pal and Facebook board member), who has purchased property in Wanaka and the Bay of Islands. 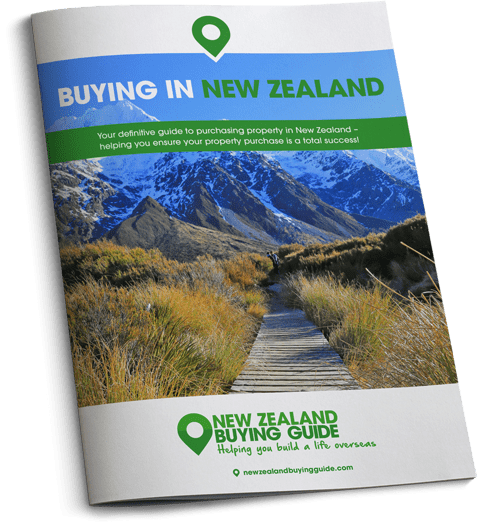 If you’re making the move, you should speak to a currency and payments specialist about how to get money sent to you in New Zealand. We recommend Smart, ranked highest on Trustpilot for money transfer and currency exchange.